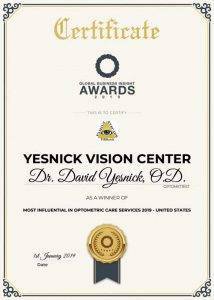 At YESnick Vision Center, we specialize in helping people with low vision to regain or maintain their independence and enhance their quality of life. How do we do this? By matching and fitting people with the most appropriate low vision aids and rehabilitation.  Fortunately, there is a vast selection of technologies, devices and strategies – and we are passionate about using all these tools to maximize our patients’ sight! Low vision can be caused by aging and a variety of ocular problems, such as glaucoma, macular degeneration, diabetic retinopathy, and retinitis pigmentosa. While people with low vision are not blind, many routine activities – driving, reading, using a computer, watching TV – can be an extreme challenge. As a result, people who were used to living independently can become frustrated and depressed. That is why the correct low vision device is a total life-changer for people with reduced sight. 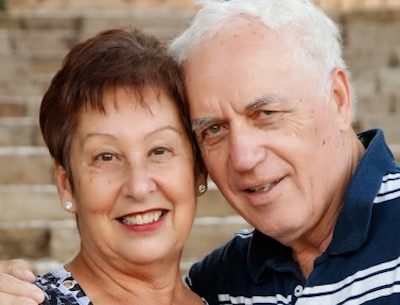 “It has already been months since I started with the low vision devices that Dr. Yesnick recommended, and I am still amazed every day at how much of my life I got back! I had gone years with little hope of ever reading, painting, or watching TV again, and now I can enjoy all of these activities again. I will never take the ability to do routine tasks for granted again. On my way to my first visit at the Low Vision Center of YVC, I was filled with doubt and skepticism. So many eye doctors had already told me that there was nothing to help me. To go back to the beginning of my story – one day, many years ago, I looked up from the book I was reading and suddenly noticed rainbow-colored circles around the lights in the room. At first, I ignored it. But a week or so later, I also realized that everything also looked hazy – and that’s when I got scared and scheduled an eye exam. At that point, I was diagnosed with late-stage glaucoma, for which there was no treatment. As my vision worsened, I just adapted and got used to not seeing. And I got used to giving up the activities I loved. One after the other, I dropped all of my favorites: painting, playing cards, watching TV. Depressed and feeling isolated, I lost my interest in socializing or even going out of the house. When my friend told me about the amazing variety of low vision devices out there to help people like me, I was in shock and felt the first glimmer of hope. After I met with Dr. Yesnik, that glimmer got much brighter! At first, he fit me with mini-telescopes that attach to eyeglasses, and I was able to watch TV. 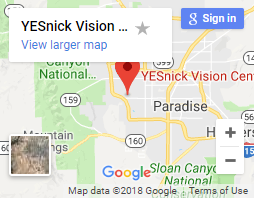 After I shared that I had an interest in painting, the team at Yesnick Vision Center ordered me a pair of high-powered magnifying eyeglasses for doing detailed work. Since then, I finished a whole series of new watercolor paintings. And if that wasn’t enough, I also purchased a talking watch and clock, so I always know the time. Now that my life is so full and rich again – I don’t want to risk wasting a minute of it! telescopes for distance vision, telemicroscopic glasses for near vision, magnifiers, specialized glasses (prisms, readers), computer software and gadgets. And at our Las Vegas eye care center, we don’t simply sell you a product and send you on your way. We will make sure the device fits comfortably, train you to use it properly, and check that it provides maximum benefits for your lifestyle and activities.